Ford produced the most significant run of his career so far at the 2018 UK Championship. He defeated Joe Perry in the last eight to reach the semi-finals, where he eventually lost out to Ronnie O’Sullivan. The £35,000 in prize money was the most lucrative payout he has received since turning professional. The Leicester potter went on a run to the quarter-finals of the 2017/18 season’s penultimate event, the 2018 China Open, where he lost out to Barry Hawkins 6-5. Ford reached his first ranking final in 2016/17 at the Paul Hunter Classic. He lost out to Mark Selby. The Leicester potter went on to qualify for the Crucible for the third time at the season’s climactic event, beating Iran’s Hossein Vafaei in the final round of World Championship qualifying. 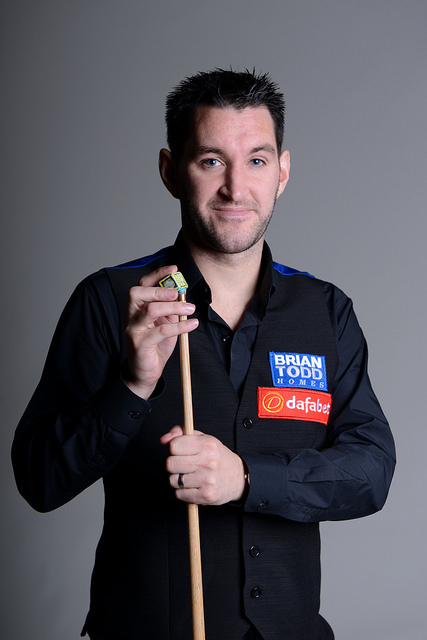 However, he was defeated at the first hurdle of the main event against Barry Hawkins. He started his 2015/16 campaign strongly at the 2015 Riga Open. The Leicester potter won six games to reach the final, where he eventually lost to Barry Hawkins.